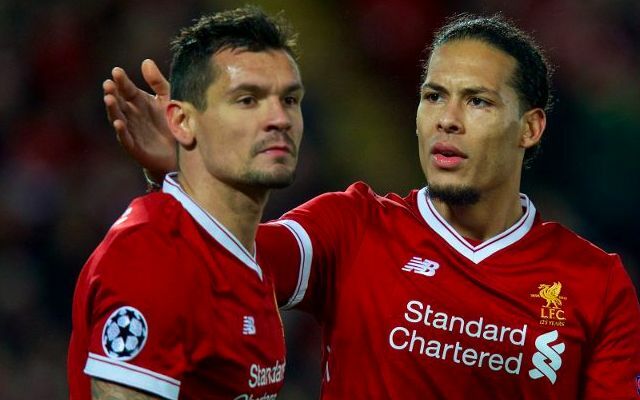 Liverpool’s defence is not only improving, underrated and overly criticised – but it’s actually one of the best in the country. Stats man Andrew Beasley tweeted out a crazy figure yesterday which proves as much. Since our 4-1 defeat to Spurs at Wembley, which was nine games into the campaign, Liverpool have conceded fewer goals than any other club in the top flight. Less than Manchester City, United and Spurs. So, for 29 games of the campaign, we’ve had the BEST defence in the country. That’s with dodgy goalkeepers, inexperienced fullbacks and terrible centre-backs (bar the rightly lauded Virgil van Dijk). Liverpool finish the season with the joint-4th best goals against record in the PL. After game 9 (Spurs away) they were the sixth worst. For the 29 games since, they've been the best. And what’s more, it’s not only because of the £75m Dutchman’s arrival, either. Liverpool have kept 17 clean-sheets in total, with the Dutchman only featuring in six of them. In fact, he played less than half the matches in this 29 game streak. After that Spurs defeat, Liverpool fans were loudly slamming Jurgen Klopp for his failure to fix the backline over the summer. We largely agreed with them, to be honest. But the boss always claimed that there was nothing available to actively improve us and waited until January for van Dijk. Turns out Klopp was right, again.